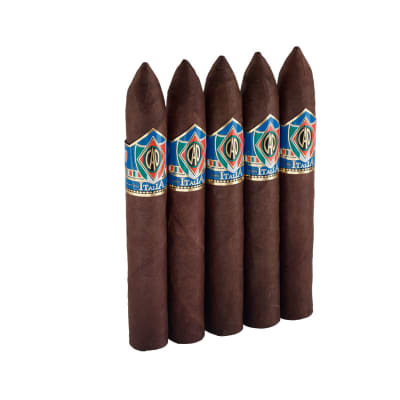 Alec Bradley Tempus Imperator cigars present a tall, dark and attractive figurado with an award-winning blend. Expect a rich, semi-sweet smoke with well-balanced impressions of wood and nuts for a big, delicious flavor. 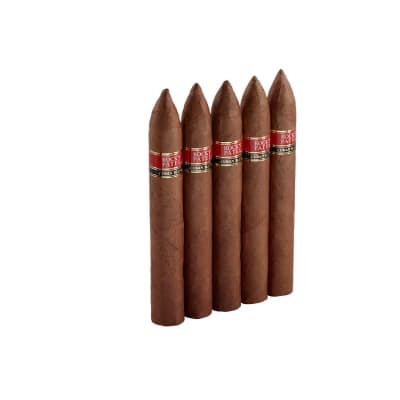 This is an impressive 'must-smoke' for lovers of full-bodied, complex cigars. 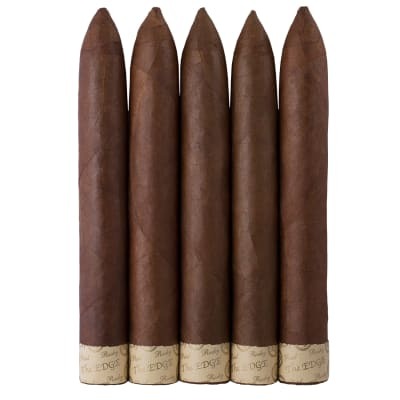 Alec Bradley Tempus Imperator cigars present a tall, dark and attractive figurado with an award-winning blend. Expect a full-bodied, semi-sweet smoke with well-balanced impressions of wood and nuts for a big, delicious flavor. An impressive 'must-smoke' for lovers of complex cigars. Try 5 now!